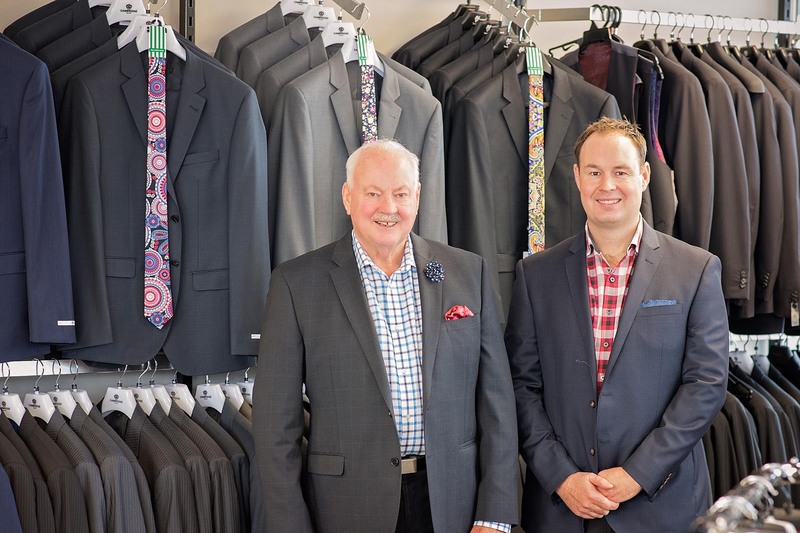 Having been in the industry for over 50 years, Elliot Pollard has turned his lifelong passion into an ongoing family business that now includes his son, Ryan. When the store Pollard ran had a change of ownership, he thought to himself it was time to bite the bullet and venture out on his own, seeking financial support from Marac and opening Pollards Menswear. “As a young man with three small children that proved to be a challenge. With the support from major companies like Cambridge, Rembrandt, Amblers, and Lichfield we opened up the doors on August 18th, 1980,” said Pollard. In 1998 Pollard won the national menswear week contest, which sent him to Las Vegas to visit the world’s biggest men’s fashion fair at the time before being judged best retail business in the Rotorua business award’s in 1994. Pollard is a firm believer in following your passion, explaining how with any industry, a passion for what you do will always outshine the job for money attitude. Fashion is an ever-changing industry and specifically in menswear; the customer is demanding a selection that is appropriate for the ‘now’ which is an area that Ryan has come on board to develop.